The man, who AP is identifying only by his last name Singh out of family concerns for his safety, stopped eating more than a month ago. In mid-January, ICE obtained court orders to begin non-consensual hydration and feeding, and so for weeks they've had nasal tubes inserted in their noses and IVs in their arms. "They tie us on the force-feeding bed, and then they put a lot of liquid into the tubes, and the pressure is immense so we end up vomiting it out," said Singh. "We can't talk properly, and we can't breathe properly. The pipe is not an easy process, but they try to push it down our noses and throats." Speaking through an interpreter, Singh said he has lost 50 pounds since he began his hunger strike. He said he is refusing food to protest guards' unfair treatment of him and other detainees from Punjab. He said they are being denied bond while detainees from other countries were allowed out. "ICE does not retaliate in any way against hunger strikers. ICE explains the negative health effects of not eating to our detainees. For their health and safety, ICE closely monitors the food and water intake of those detainees identified as being on a hunger strike," the agency said. The AP's reports on the force-feeding have garnered international headlines and angry responses from policymakers and human rights advocates. 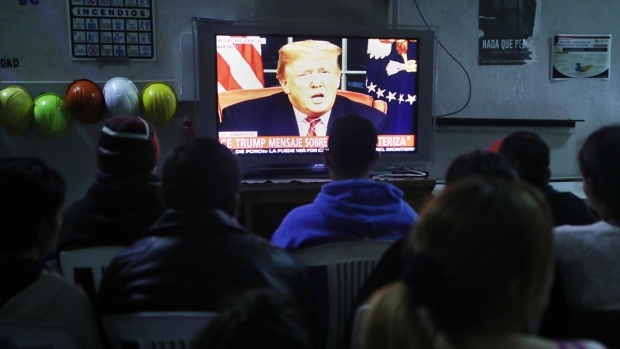 U.S. Rep. Veronica Escobar, an El Paso Democrat, visited some of the men after the initial reports, tweeting afterward that their situation is "unacceptable." "El Paso and our country are better than this," she said. Human Rights Watch published a dispatch Friday describing force-feeding as "cruel, inhuman and degrading." Although the agency doesn't keep statistics on this, attorneys, advocates and ICE staffers who AP spoke with did not recall a situation at an immigration detention site where it has come to this. Detainees, their attorneys and advocates have said that up to 30 men have been on hunger strikes over the last month. According to ICE, 10 detainees from India and Nicaragua who are being held at the El Paso detention site have refused nine consecutive meals — the immigration agency's benchmark for when to start calling refusal to eat a hunger strike. Family members are furious that a U.S. citizen and military veteran ended up in an immigration detention center facing the threat of deportation. Jilmar Ramos-Gomez was born and raised in Grand Rapids. His mother says he served a tour in Afghanistan while in the U.S. Marine Corps. 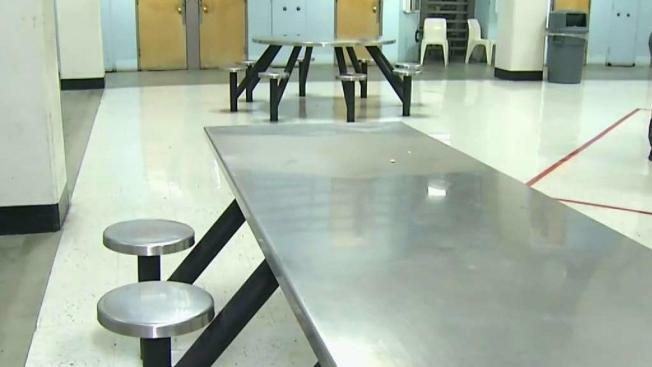 Another four detainees are on hunger strikes in the agency's Miami, Phoenix, San Diego and San Francisco areas of responsibility, agency spokeswoman Leticia Zamarripa said. She did not say whether they were being force-fed. "Both of the men I spoke to personally have visible trouble walking, they are frail and they are receiving by IV liquids, something like three times a day," Craig said after an earlier visit. Singh said they're not getting the help they've requested. "We keep asking them on a daily basis for the pillows, but we don't have the pillows yet," Singh said. "They don't give us wheelchairs, despite the fact that we are so weak. They drag us on our feet."